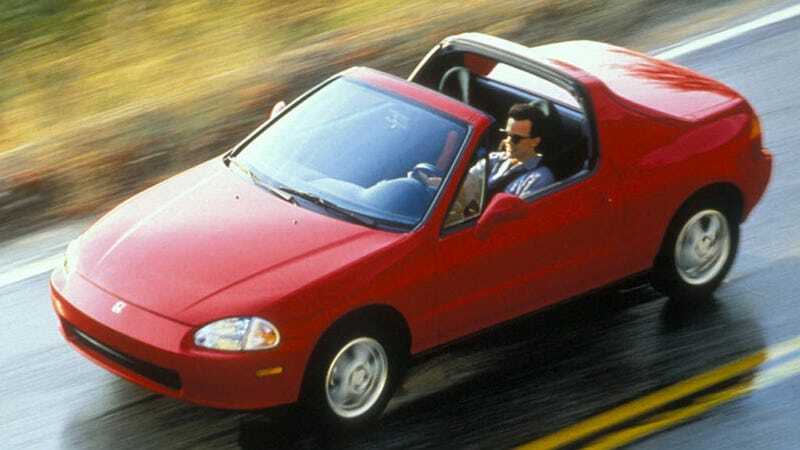 Bring back the Civic del Sol! Bring back the Civic del Sol! Look how much fun this guy’s having. He probably misses his today.